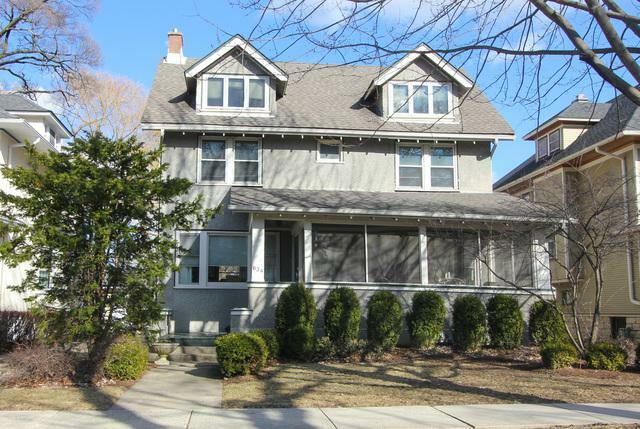 Wonderful Gunderson Home in Ideal Oak Park Location! Set on a Wide Lot with the bonus of a Side Driveway. Conveniently located near Longfellow, Julian and Ascension schools, Parks, Shopping, and an easy stroll to the burgeoning Harrison Arts District, and the Green and Blue Lines. 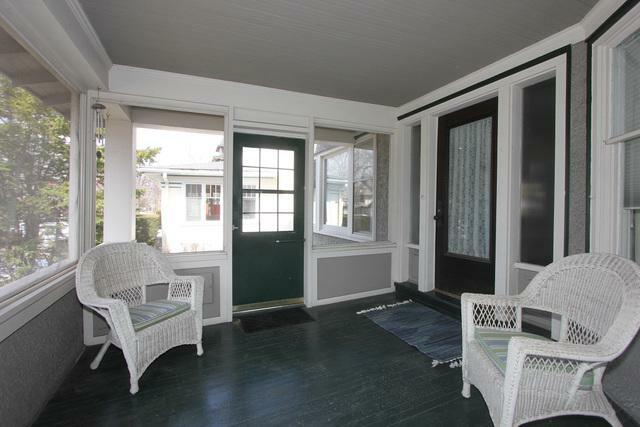 Enter through a Screened Porch to a Spacious Foyer leading to a Sunny and Bright Living Room. Large Dining Room is adjacent to the Nice-Sized Eat-in Kitchen. First-Floor Powder Room, Heated Mudroom inside the back entrance is a must-have feature. 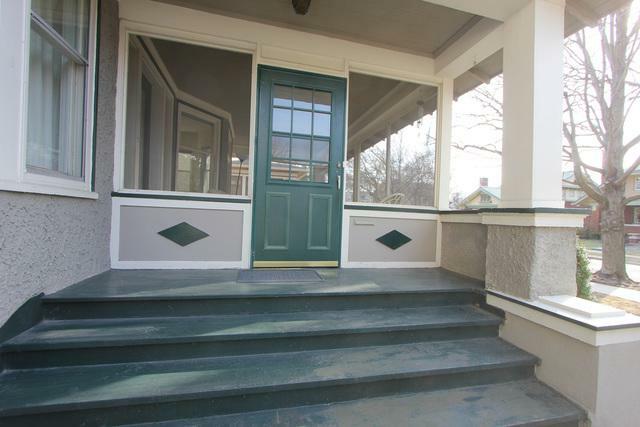 2nd Floor has 4 Bedrooms, Full Bath and another large Three-Season Porch. 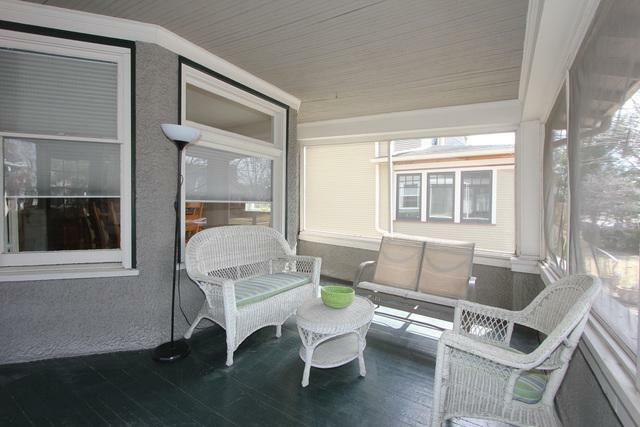 On the 3rd Floor find a Master Bedroom Retreat with a Sitting Area, Plenty of Closet Space and a Private Bath. More Living Space in the Finished Basement with exterior access to a Patio overlooking the Backyard.